Xidi Shen is a renowned concert artist and a viola professor at the Shanghai Conservatory of Music. 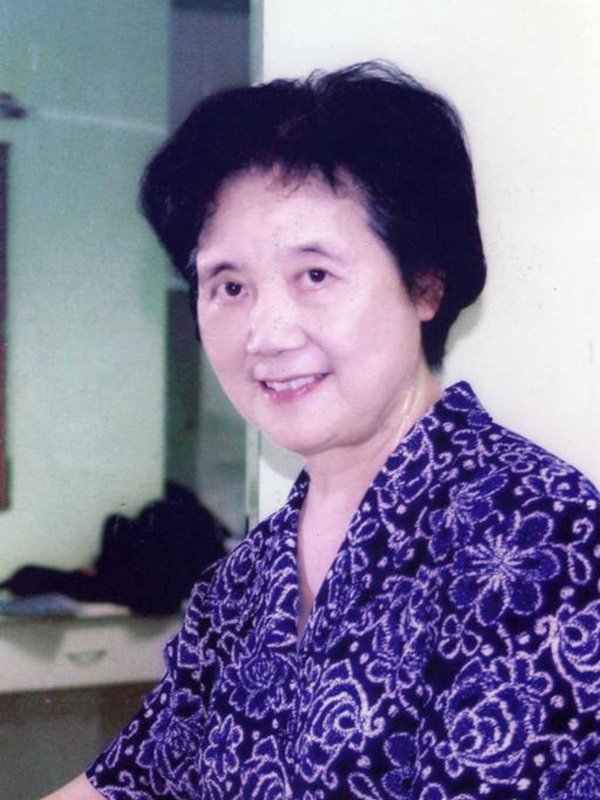 Ms. Shen is a leading figure in the field of viola with 50 years of performing and teaching experience. She has trained a great number of violists and viola teachers, many of whom currently perform as concert artists, have been prizewinners at international competitions, and presently hold principal positions in major orchestras in China and abroad. Ms. Shen has received a multitude of awards including the Shanghai Municipal Award for Pedagogy, Award of He Luding Fund, Outstanding Teachers Award, Dean’s List Award, and the award for Outstanding Member of CPC (presented by the Shanghai Conservatory of Music). She also receives a special subsidy from the State Council. Ms. Shen is the representative of the Chinese Musician Association and the Shanghai Musician Association. She is also a member of the International Viola Society.